Ringo Starr and his wife Maureen Starkey bought their first home on this day. 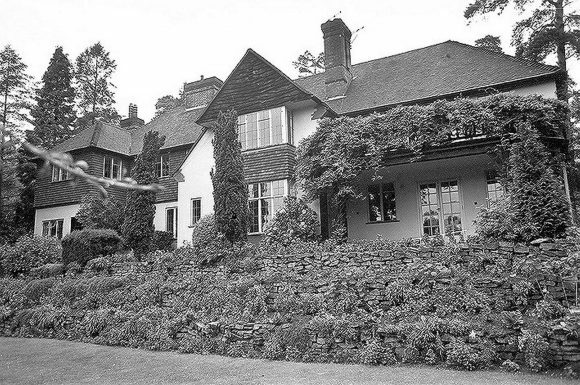 Sunny Heights was a large mock Tudor house in Weybridge, Surrey, less than a mile from John Lennon's house Kenwood. Sunny Heights was bought for £37,000 from a Mr HE Pope. Mr Pope had changed the name of the house from Haleakala upon buying it in 1948. The Starkeys moved in shortly after buying it, and remained living there for three years until November 1968. The house was situated on South Road in the exclusive St George's Hill estate. The Starkeys carried out various renovations while living there, with much of the work carried out by the Brickey Building Company, co-owned by Starr and builder Barry Patience since September 1964. Sunny Heights was a large house with extensive grounds. It also had a bar, The Flying Cow, where Starr frequently entertained visitors. 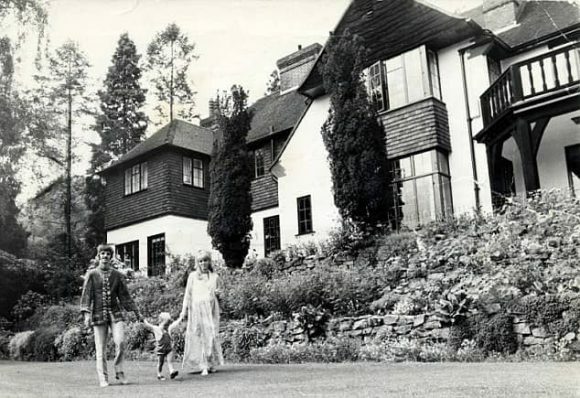 After the Starkeys moved to Peter Sellers' former home in Elstead in 1968, Lennon and Yoko Ono temporarily moved in to Sunny Heights, but the house was sold in May 1969.
was ringo working renovating houses at that company or was he an investor/silent partner. Has anyone got any further information. My father co-owned Brickey Building Company with Ringo Starr. He was friends with Ringo Starr and would love to hear some stories about their exploits. There is an obituary of Barry Patience in the March edition 1987 of the Essex Chronicle which you can get at Chelmsford Library on the microfilm collection…It will print hard copy….